Items 260- out of displayed. 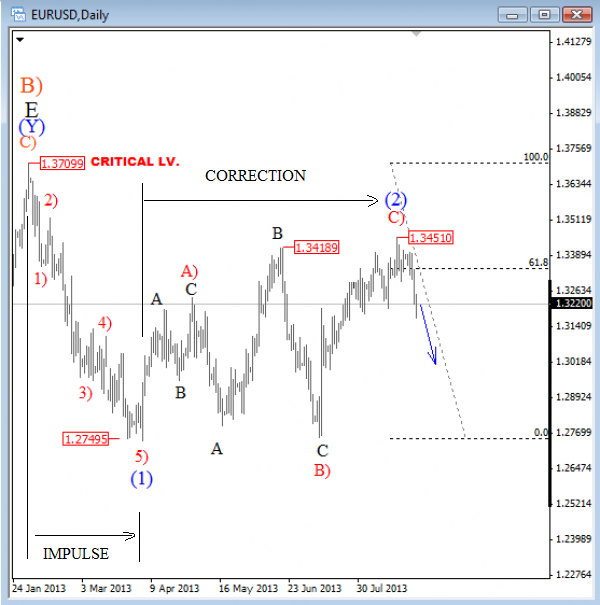 Do you know Elliott Wave analysis in detail? Do you know how to label the chart in real time with the highest probability of a success? Do you know how to use it when it comes to trading? If your answer is yes, then you could become a new member of our team. We are seeking for market analyst who understands the wave principle as well as other general technical analysis (candlesticks, trend-lines, indicators etc.). Analyst also must be familiar with basics of financial markets, correlations and economic indicators. If you think you are the right person for this job then we kindly ask you to prepare two different articles. Each article should contain approximately 200 words and minimum one chart and send them to info@ew-forecast.com. You can also send us some past ariticels or videos for a review; don't need to write a new one. 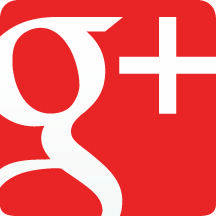 Person also must have ability to analyze the markets in video format or running an on-line webinars and presentations. Please do not forget to include your bio. 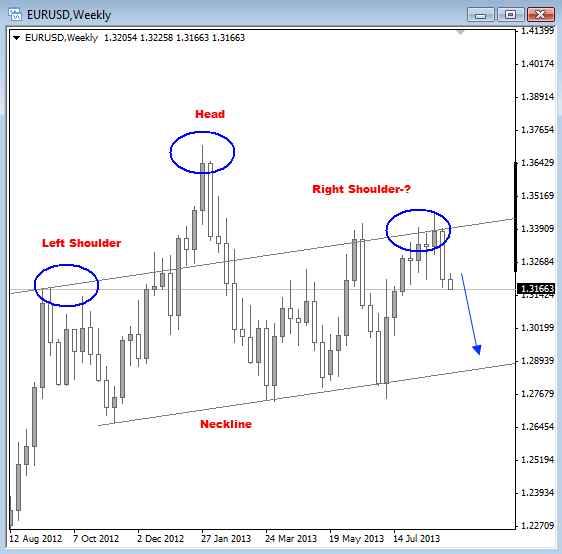 EURUSD is trading nicely lower for the last week or so which could be start of a new larger impulsive bearish trend. However, decline from 1.3450 is actually still in three waves so corrective outlook must not be ignored but we will stay with current sentiment and focus on the bearish scenario as long as 1.3400 holds. Ideally market is now in the middle of an impulsive wave 3, and broken support channel line (blue circled zone on 4h chart) is important evidence for this count, because this breakout usually causes an acceleration that makes wave three the longest and sharpest wave. 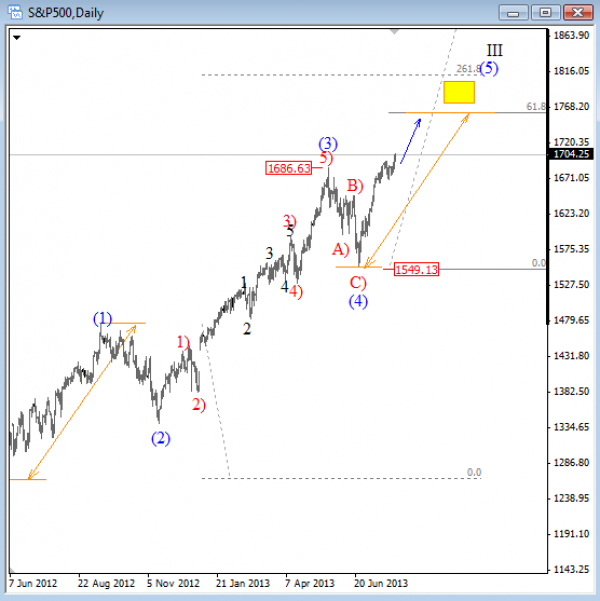 Downside projections for wave 3 are at 1.3130 and 1.3040. On a daily chart we can see that EURUSD has been in uptrend mode almost all summer from 1.2750, but recovery has a corrective look. With that said, we think that move is complex correction, probably a flat and that larger trend will continue lower, especially if we consider a five wave decline from 1.3700 at the start of the year. Keep in mind that impulses show direction of a larger trend, which in our case it means down. If we are correct then latest bullish leg represents wave C) of a three wave pull-back that is already showing some evidences of a top at 1.3450. We however still need a larger impulsive weakness towards 1.3000 to confirm the end point of wave (2). 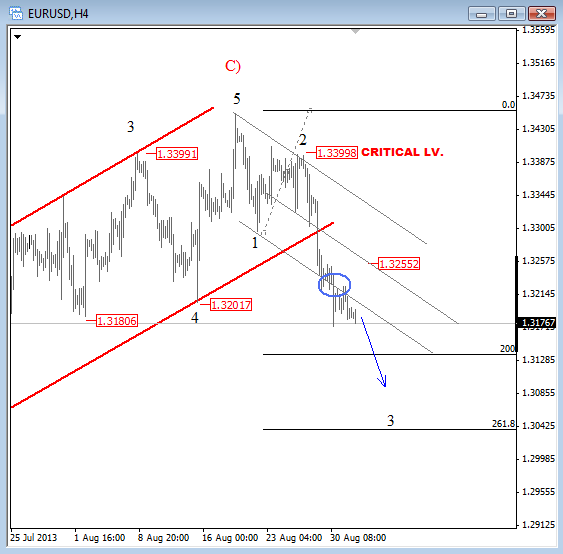 If pair can do that, then EURUSD will be ready for a sharp fall in the rest of the year, probably to 1.2500 if not lower. On a weekly chart we are also tracking a huge head and shoulder pattern where right shoulder could already be finished, so weakness is expected towards the neckline. 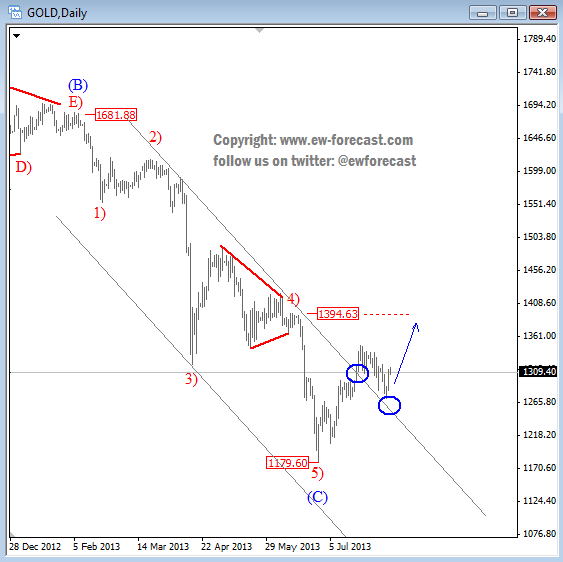 GOLD is in recovery mode for few weeks now and it seems that current price action could move even higher in the next few days if we consider a broken trend line of latest five wave decline which suggest that impulsive move from 1680 is complete. Usually when market is in reversal mode the price will retrace back to the territory of a former wave four. In our case that comes in at 1394-1400 level that could be tested in the next two weeks. On the 4h chart we can see that price made a sharp reversal yesterday and closed on a daily basis above the upper line of a downward trading channel. 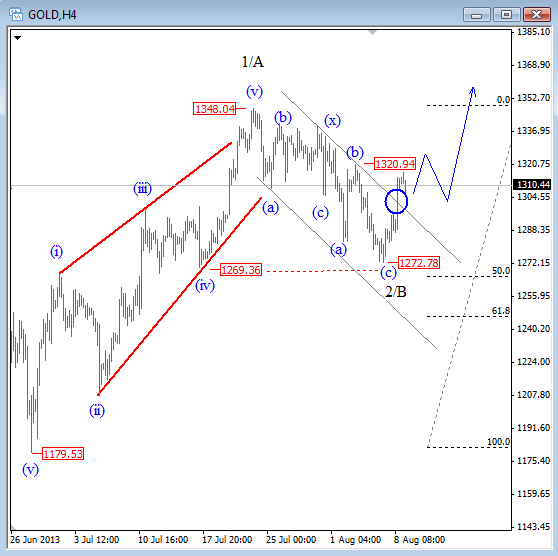 A break suggests that corrective move from 1348 has already bottomed and that market is now forming a continuation pattern within larger uptrend, from 1180. S&P500 reversed sharply to the upside from 1550 support, clearly in impulsive fashion. As such, we labeled end of a corrective blue wave (4) at latest swing low from where we are now tracking a new bullish leg on stocks, this time towards 1750 or possibly even to 1800 region in coming weeks for fifth wave in III. However, we must also be aware that wave five is final leg within impulsive rally so no question, corrective reversal will occur but at the moment we don’t see it unfolding yet. On the basic chart below you can see where we think US stock market is at the moment. AUD has been one of the weakest currencies in the last two weeks after pair reversed down from around 0.9300 region which has been expected because of a corrective price action since start of July. We are talking about blue wave (4) that was an expanded flat. 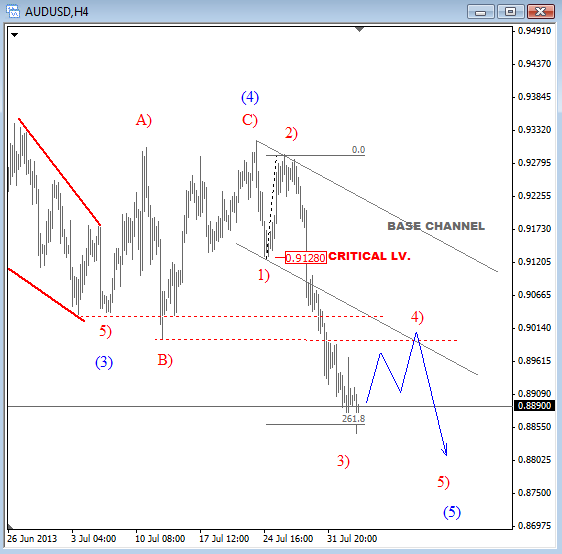 If that’s the case then pair is now in wave (5) that needs to be made by five sub-waves, so more weakness is in view if we consider that price is now at the end of a red wave 3) that will be looking for a temporary support around 0.8850 (261.8% Fibonacci extension of wave two). In the next few days price could recover, but only in corrective fashion back to 0.9000 which could be a nice are for shorts. 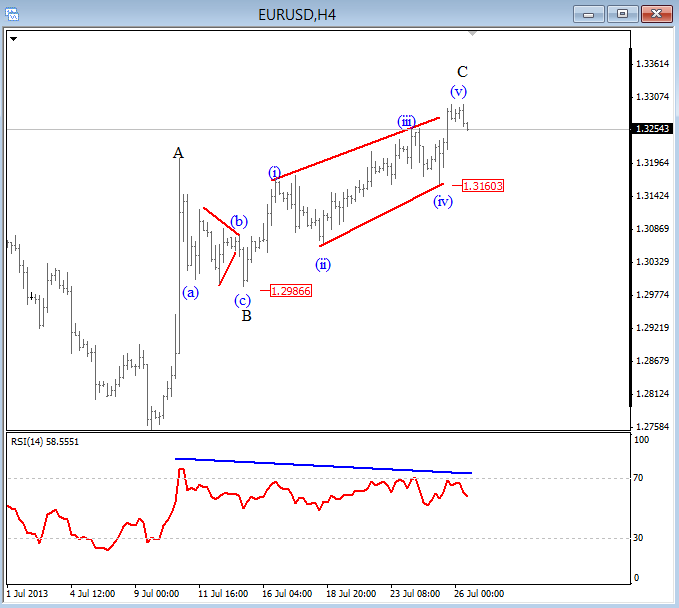 EURUSD is moving higher for the last few days but on very low volume and momentum, which is usually an early signal for a trend change. This is clearly evident on RSI with bearish divergence. From an Elliott Wave Perspective we can also see a three wave A-B-C rise from 1.2750 which is a structure of a corrective price action. As such, traders must be aware of a bearish reversal especially if we consider a shape of an ending diagonal which is a trend-reversal pattern. An impulsive fall from highs and down to 1.3160 will be a first but strong indication that rally is complete and that EUR is headed lower. 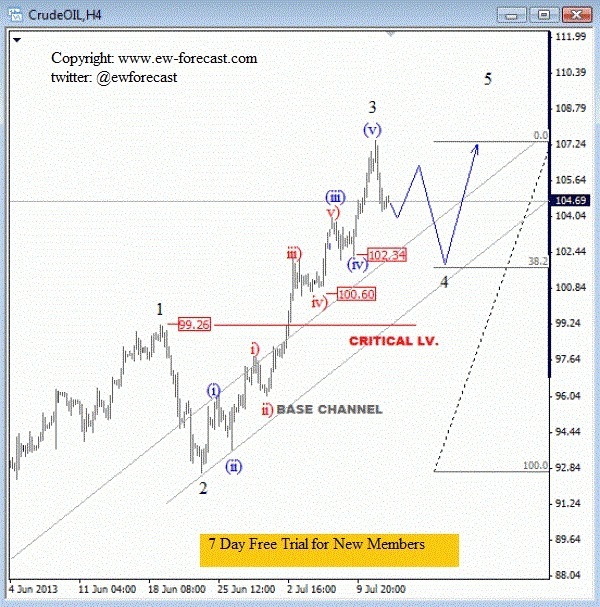 OIL found resistance around 107 in this week which has been expected because of five wave rally in wave 3, and we know that after every five wave move correction will follow. 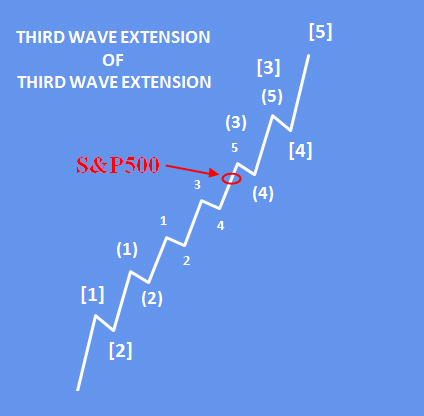 As such, market is now headed lower in minimum three waves which is most-likely wave 4 that will reach region of a previous fourth wave, around 102.30. In that area we can also see a base channel and 38.2% Fibonacci level that may react as a nice support next week. Traders may want to keep a close eye on that zone to join the ongoing uptrend.